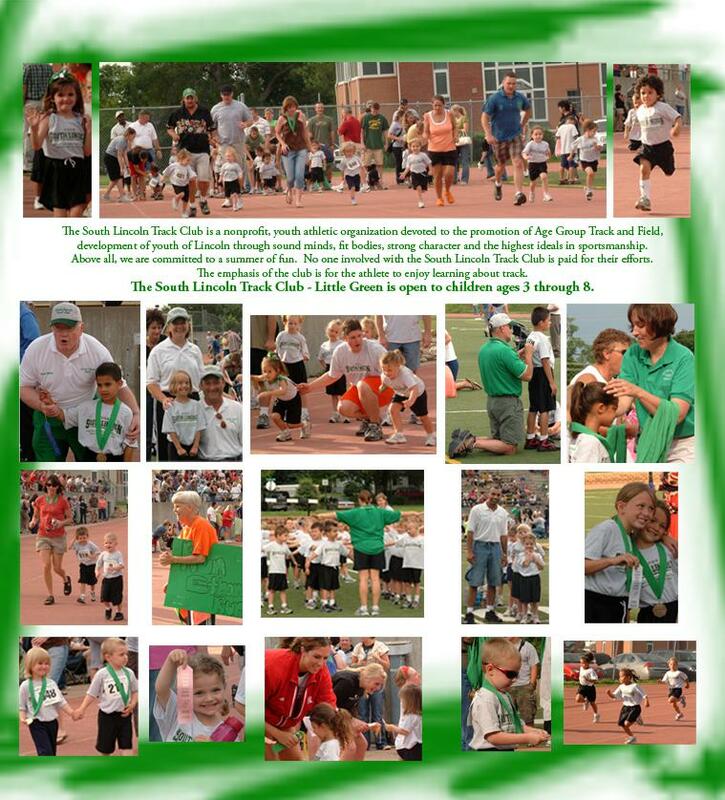 The South Lincoln Track Club is a nonprofit, youth athletic organization devoted to the promotion of Age Group Track and Field, development of youth of Lincoln through sound minds, fit bodies, strong character, and the highest ideals in sportsmanship. Above all, we're committed to a summer of fun. No one involved with the South Lincoln Track Club is paid for their efforts. 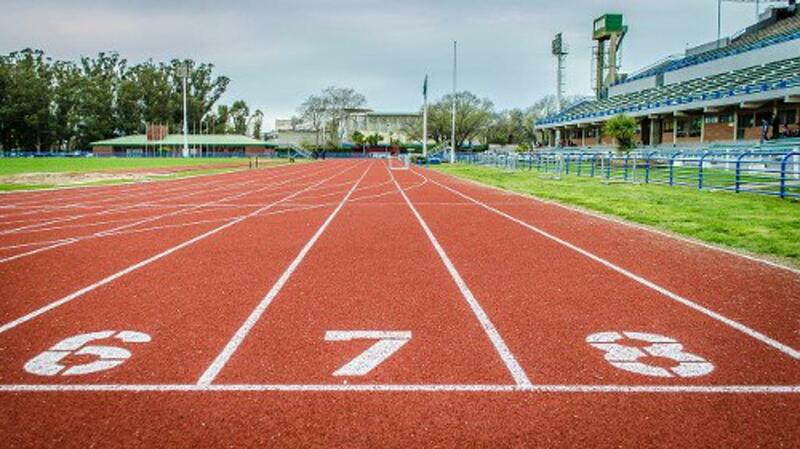 The emphasis of this club is for the athlete to enjoy learning about track. 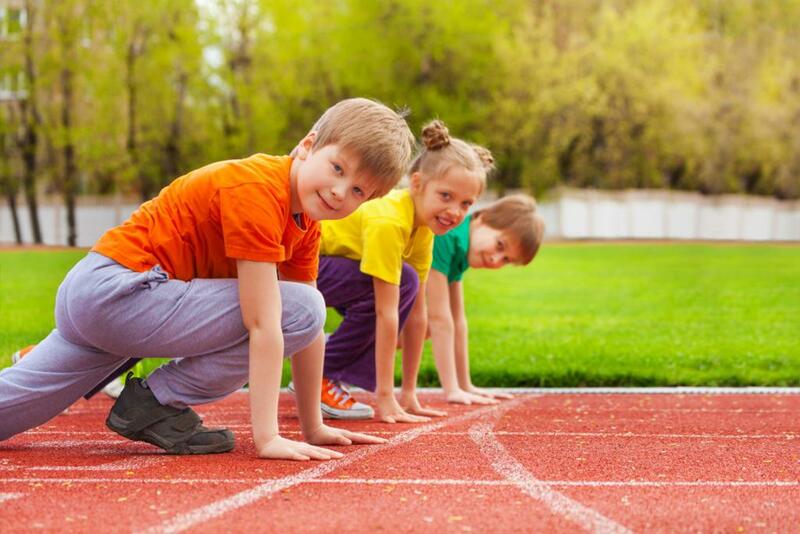 The South Lincoln Track Club - Little Green is open to children ages 3 through 8. ©2019 South Lincoln Track and Field Club / SportsEngine. All Rights Reserved.